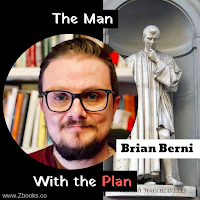 What makes him unique are the SYSTEMS that he put in place for all of this AND the MYTHBUSTING he did along the way. then I definitely suggest getting his FREE THREE book series "QuitN6:"
You will love his writing style and no-nonsense approach! Also, he gives you simple metrics and goals, which is EXACTLY what beginners (and intermediates too) need! 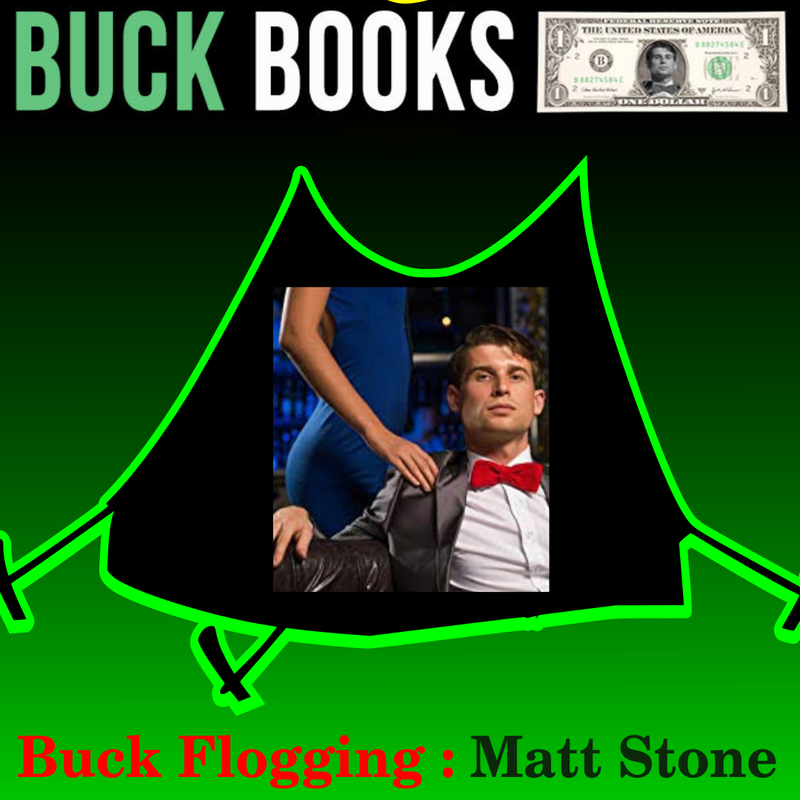 Material connection: I promote Buck Books and the following products because I am an author and these are definitely the BEST most effective resources for Independent Authors. That's why I started this blog remember? 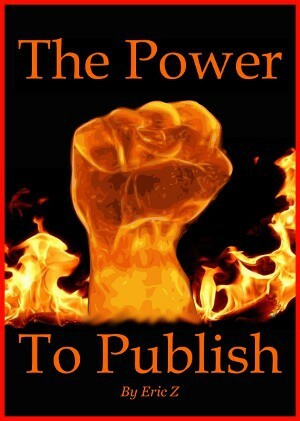 "Zbooks: The most effective resources for independent authors." 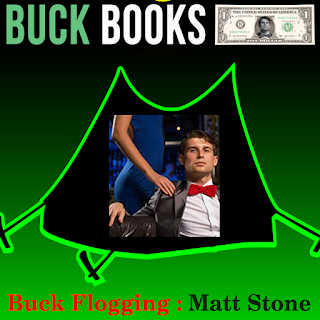 Buck Books book promotion site. 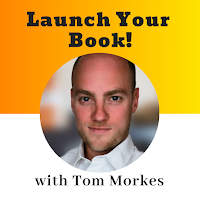 Launch your book to #1 in almost any category! 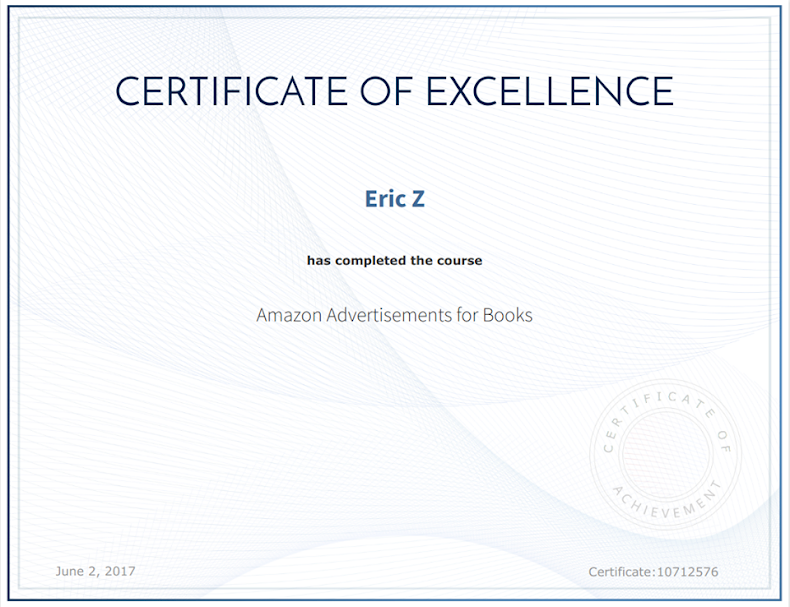 Book Ads for Authors: A done for you advertising service. Don't wanna run your own ad campaigns? Let Matt and his team (including Brian Berni from previous podcast) run them for you!They are also starting with BookBub ads too! 100 Covers! Check 'em out! They make AWE-SUM covers for $100! Hard to believe when you see the quality of the covers. 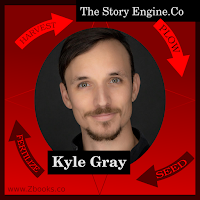 With these 3 services, Matt really has hit the "CORE" pillars of independent publishing 1.) Nailing and dominating your niche 2.) Getting more, and sustaining sales 3.) Making that MEGA all-important first impression stick - your book's cover! Please PIN THE C*äP out of this Infographic!